The Board is responsible for directing, providing appropriate advice, and supervising the Company’s business strategy, and is responsible to shareholders for the Group’s financial and operational performance as well as its risk management. The Board delegates the development and implementation of Group strategy and day-to-day management issues to the Executive Directors. The Board is made up of four Executive Directors, and four Non-executive Directors. The Board considers that the Non-executive Directors bring an independent judgement to bear, and is satisfied that between the Directors, it has an effective and appropriate balance of independence on the one hand, and knowledge of the Company on the other, to enable it to discharge its duties and responsibilities effectively. He is also a non-executive director of a number of private equity-financed media companies. 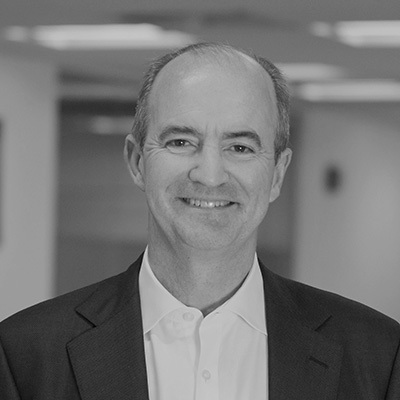 He acquired Epic together with Jonathan Satchell (Chief Executive) in 2008, and acts as its Non-Executive Chairman. Andrew is the Chair of the Remuneration Committee and a member of the Audit Committee of LTG. Leslie-Ann Reed is a Chartered Accountant and was formerly CFO of the online auctioneer Go Industry plc. Prior to this, she served as CFO of the B2B media group Metal Bulletin plc, and as an adviser to Marwyn Investment Management. After a career at Arthur Andersen, she held senior finance roles both in the UK and internationally at Universal Pictures, Polygram Music, Warner Communications Inc. and EMI Music. Her current Non-executive Directorships include ZEAL Network SE and Optionis Limited, where she is also Chair of the Audit Committee. Leslie-Ann is the Chair of the Audit Committee of LTG. Aimie was a Senior Partner at Accenture, working with clients in the UK, US and around the world for over 25 years. Aimie started her career in the talent and learning space in her native US and moved to the UK in 1997. 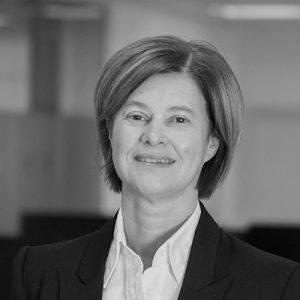 She served on Accenture’s UKI Executive board as the Chief Innovation Officer and Head of Management Consulting, and was a Director in the UK plc. 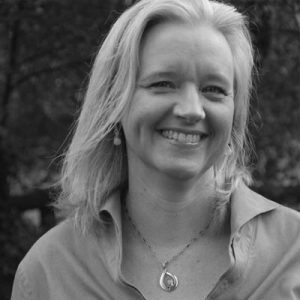 Aimie led practices in Human Performance, Health and Innovation, and served as a talent, change management and leadership practitioner in many industries including Insurance, Healthcare, Border Control, Retail and Utilities. She served as the President, Vice President and board member of the Management Consultancies Association, leading the industry through times of change. Aimie continues to consult and she is active in the wellness area, and works as a coach with a number of tech and wellness entrepreneurs and start-up organisations. Aimie is on the Remuneration Committee and Audit Committee of LTG. Jonathan is responsible for the overall strategic development of LTG with a particular focus on delivering profitable organic growth and earnings enhancing acquisitions. He has a strong sales and entrepreneurial background, having started his first business in 1992 selling subscriptions for Accountancy TV, a joint venture of the Institute of Chartered Accountants in England and Wales and the BBC which created continuing professional development content. 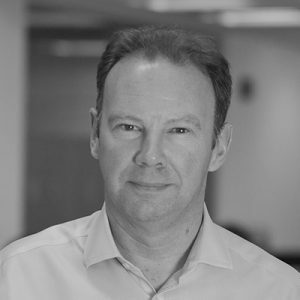 He has been involved in the education and training industry ever since, acquiring EBC in 1997, which he transformed from a provider of training videos to a bespoke e-learning company. The Company was sold to Futuremedia in 2006. He became interim Managing Director of Epic in 2007 and the following year he purchased the Company with Andrew Brode. Jonathan has led the transformation of Epic from a custom content e-learning company into LTG, an international and growing public company focused on consolidating the learning technologies sector. Neil was appointed as Chief Financial Officer of LTG in November 2014. An experienced listed company Finance Director, Neil has worked with and successfully built a number of fast growing companies. He joins from Sagentia Group plc, a technology research and development company, where he was Group Finance Director from 2010 to 2014. Prior to this, between 2007 and 2010, he was Finance Director at Concateno plc, Europe’s largest tester of drugs of abuse. Prior to Concateno he was Finance Director at Mecom Group plc, an acquisitive AIM listed European media group. During the earlier part of his career he worked at Yava group and Mirror Group plc and trained at Arthur Andersen and Deloitte & Touche. Piers founded LINE Communications Holdings Limited in 1989, which was acquired by LTG in April 2014. 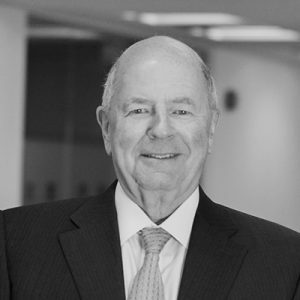 Piers has over 30 years’ experience in the Learning Technologies market and is widely considered a thought-leader in the field. He has won the award for ‘Outstanding Contribution to the Industry’ both personally and as a business. 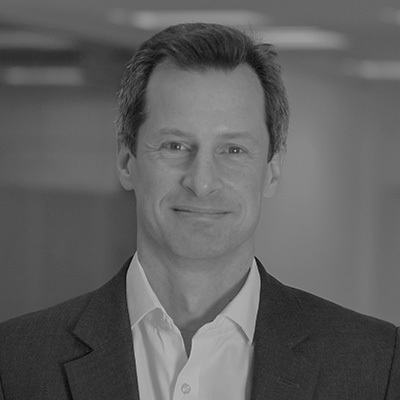 Piers works with clients globally to advise them on Learning and Talent strategies. In particular he is leading thinking on how to measure business impact using big data techniques. In addition to the LTG Board, Piers sits on the ELIG (European Learning Industry Group) Board and has just been elected onto the Advisory Board of the Learning & Performance Institute.